When you want to visit a specific website or open up a program if you are like me you want to access it NOW, NOW, NOW! 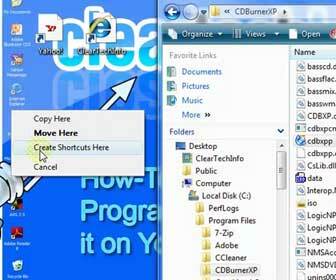 You hate to wait and want to visit a website or open up a program the quickest way possible. We buy the fastest Internet possible for home and cell phones to get closer to this instant gratification. [adblockingdetector id=”2″]If you could cut off even a second off the time you have to wait it would be great. This is where desktop shortcuts come in handy. They will cut some waiting time in between the sudden need to access a site or program and the gratification of getting what you want.